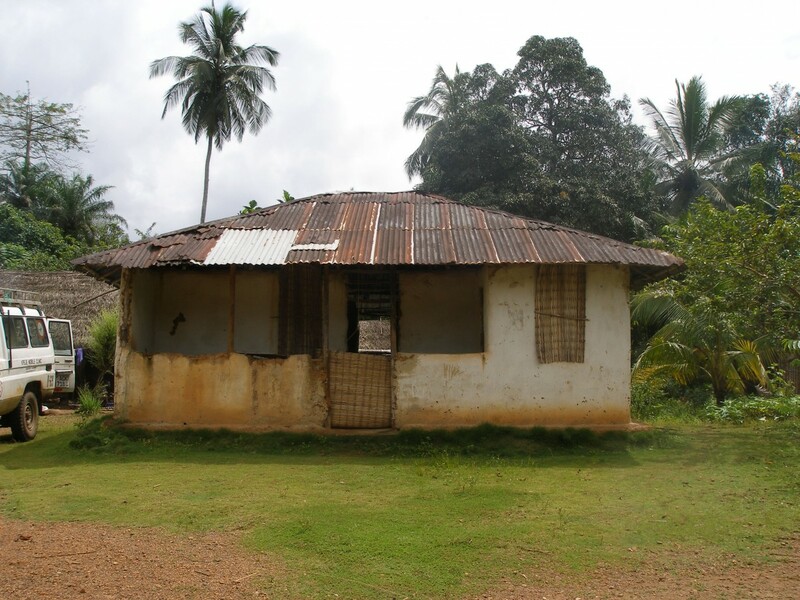 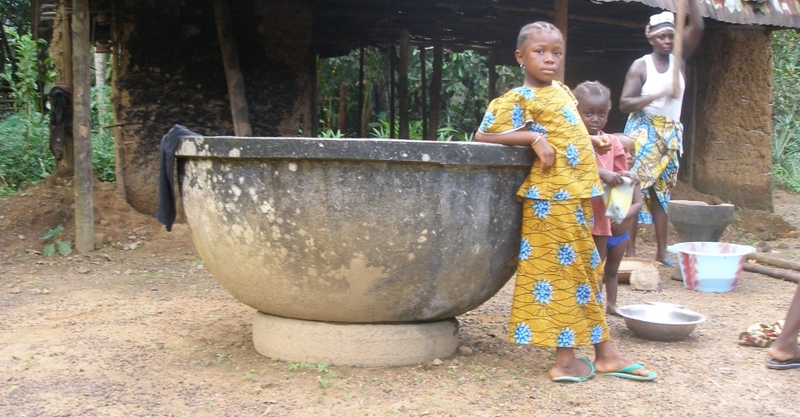 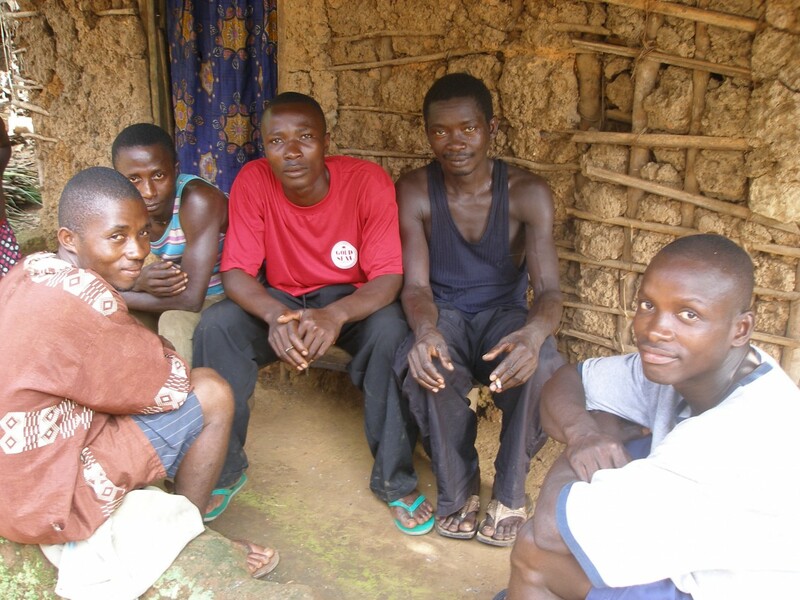 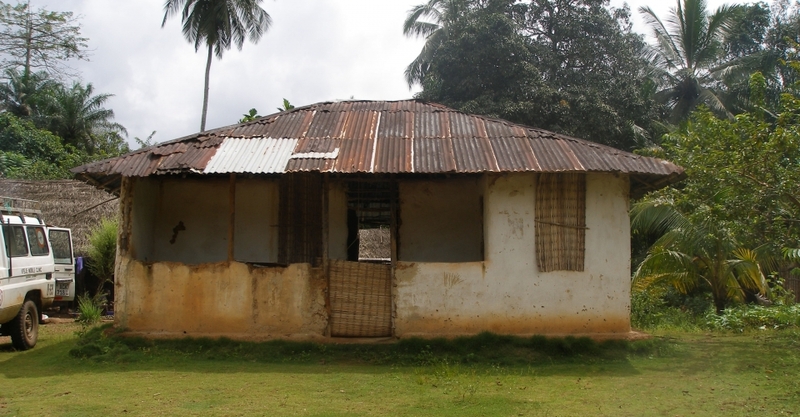 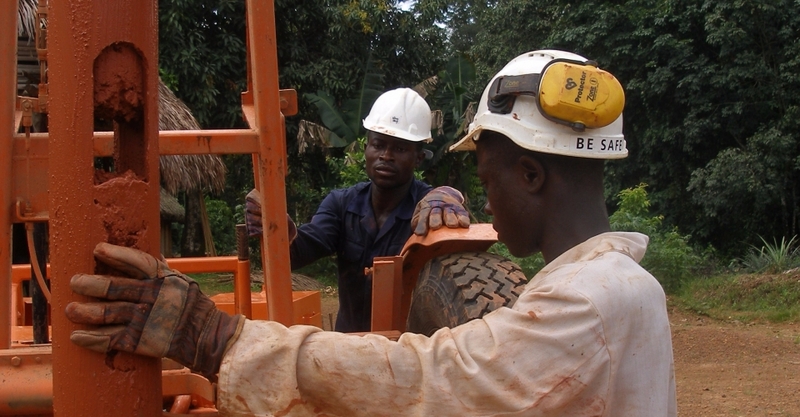 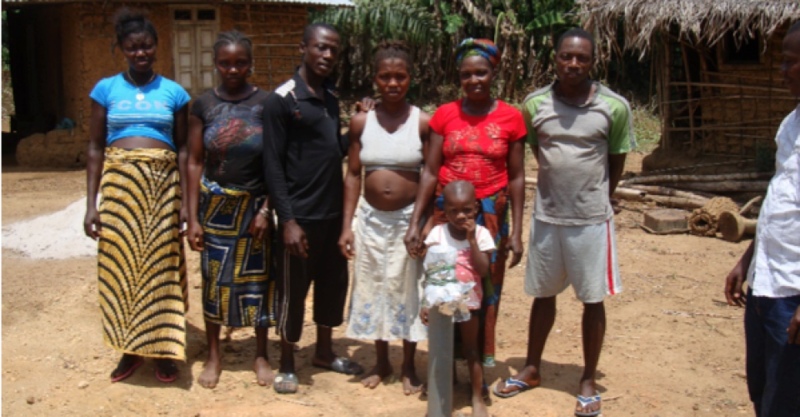 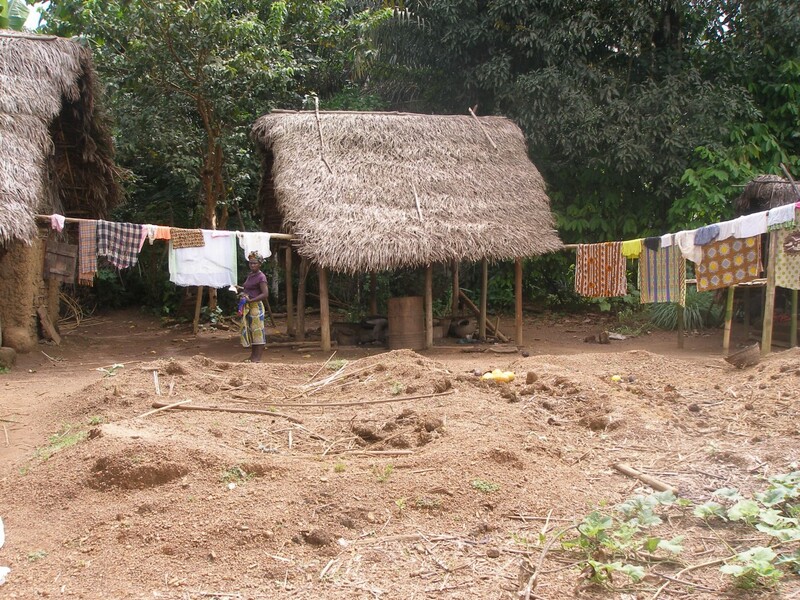 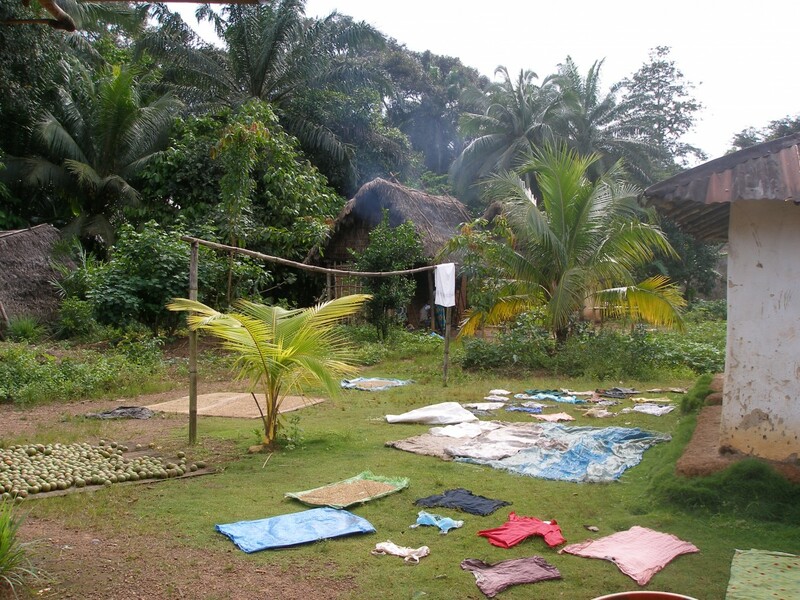 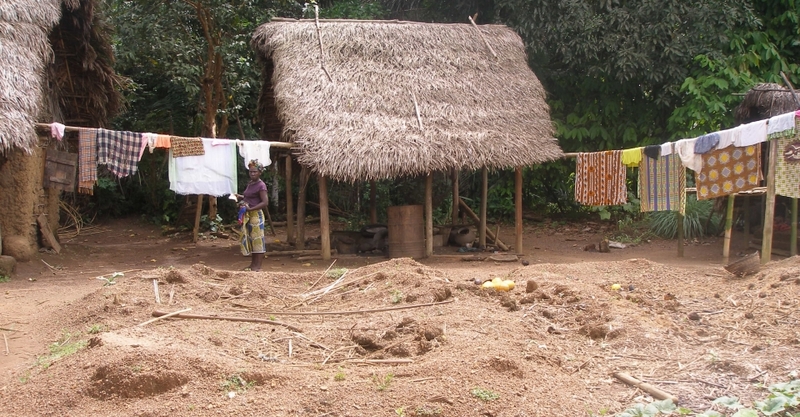 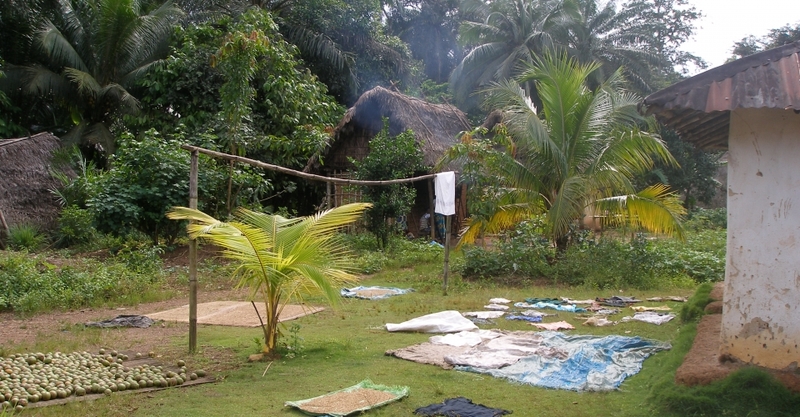 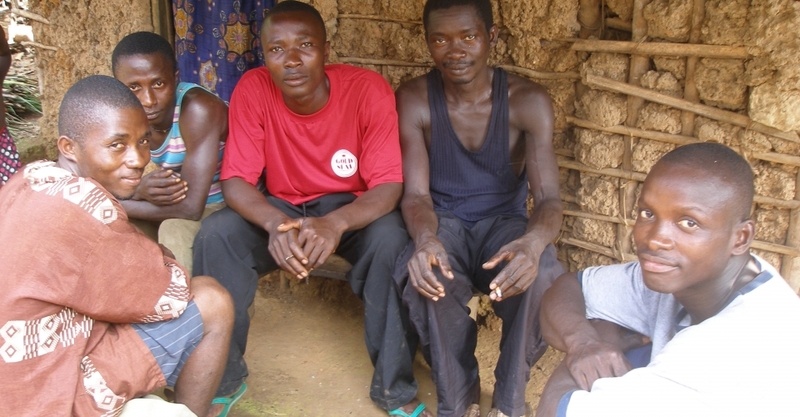 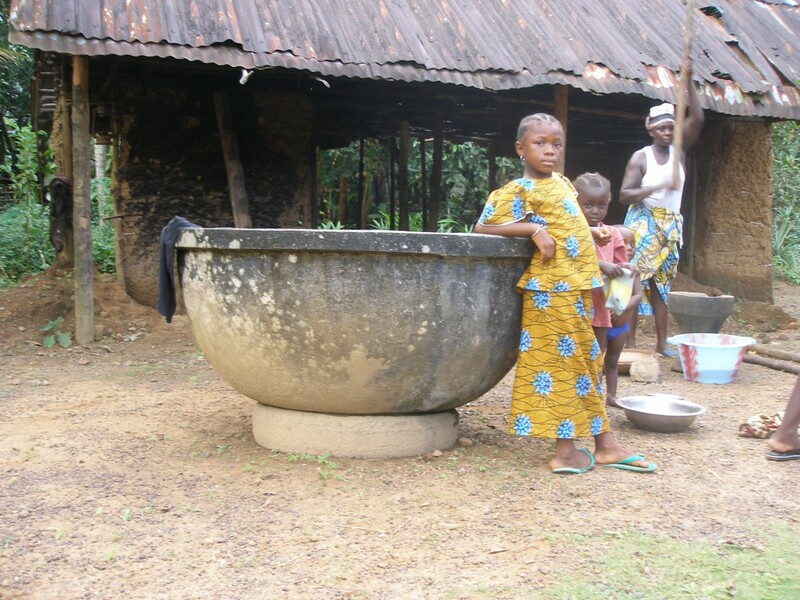 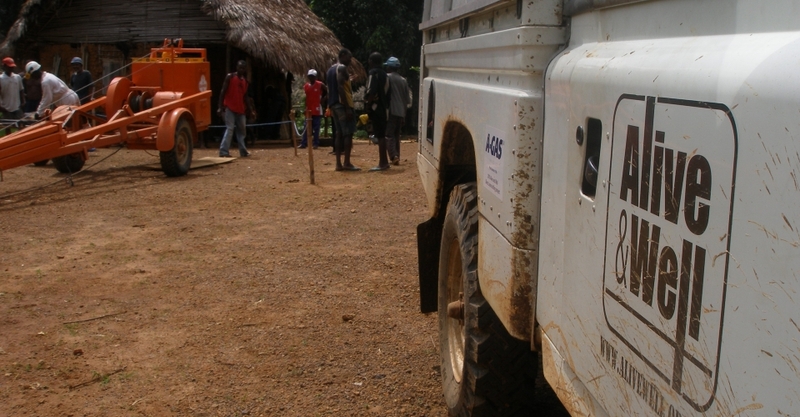 Yuabu is a small isolated village of 250 people close to Poteru, the regional centre for Barri Chiefdom. 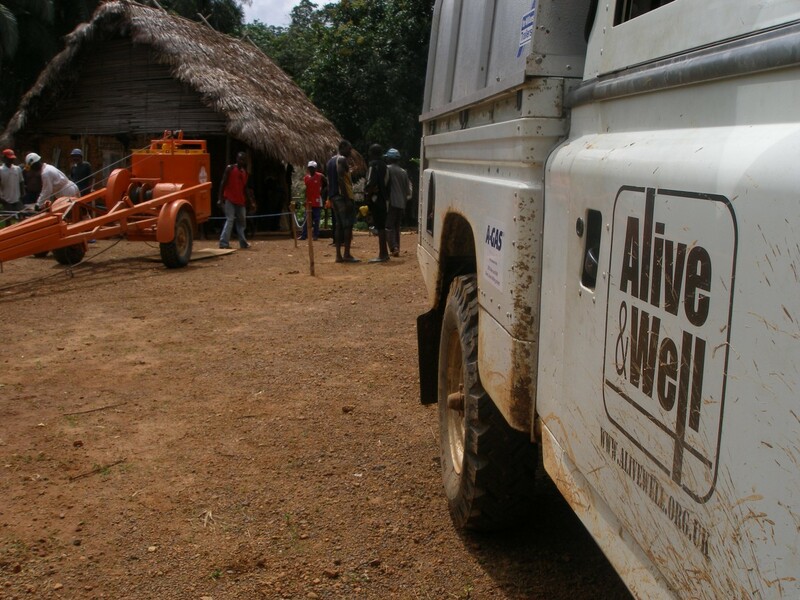 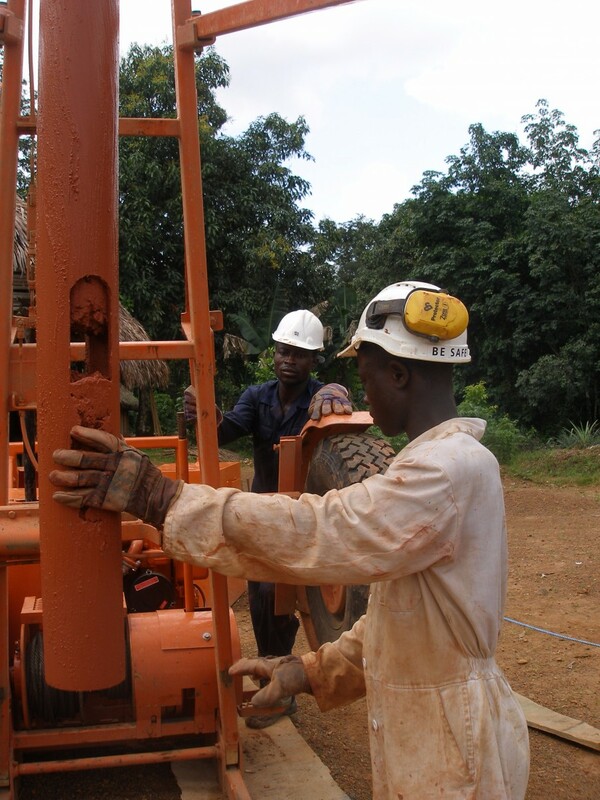 Alive & Well previously drilled a 13 metre well and installed an India Mk2 pump, but unfortunately this did not provide water throughout the dry season. 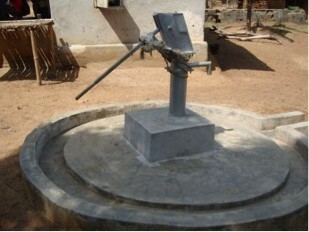 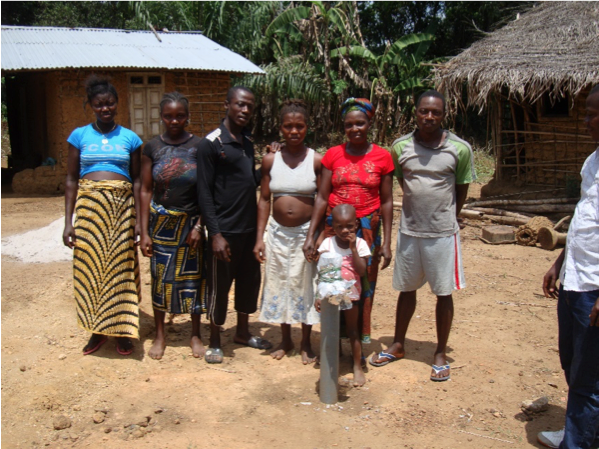 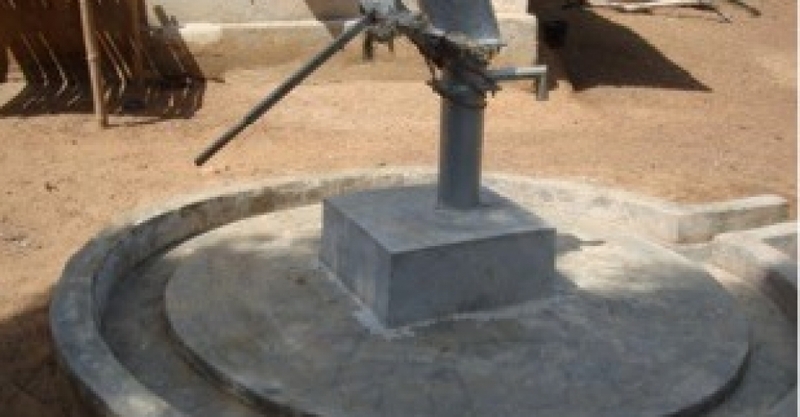 The well was re-drilled in March 2014 to a greater depth, and this is now supplying good water for the village all year round.